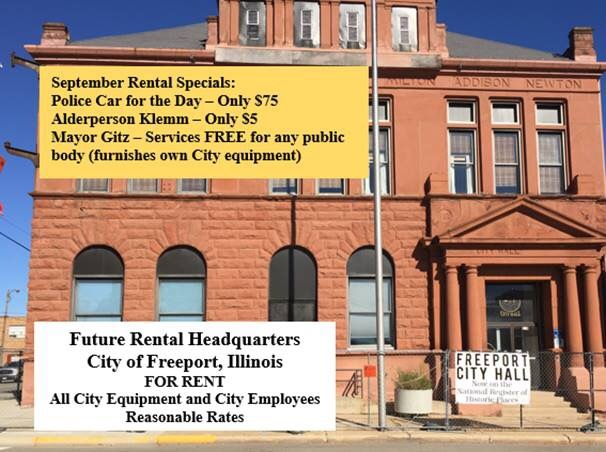 Freeport, Illinois Leads the Nation in Progressive Tax Relief – Equipment and City Employees Can Be Rented! At the Freeport, Illinois, City Council Meeting on September 19, 2016, the Council approved the City Engineer’s use of City equipment for construction purposes for the Forrestville Valley School District. Of course, the City Engineer said the School District would reimburse the City for the equipment use. The precedent has been set for City employees to use City equipment in off duty hours as long as they pay rent for the equipment! Alderpersons Chesney and Miller voted against renting out City equipment and employees, but the rest of the alderpersons had no problem with this new policy. 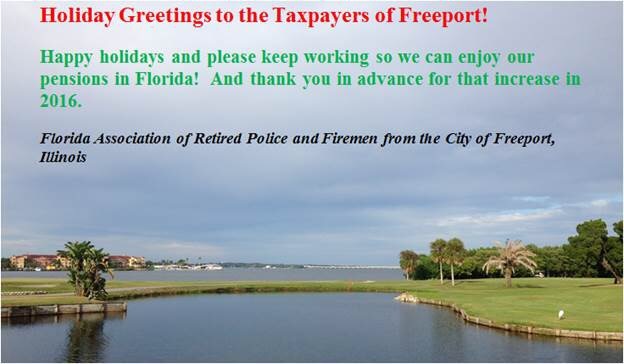 I guess this means that our taxes will be lowered in Freeport as a result of all this new rental income. 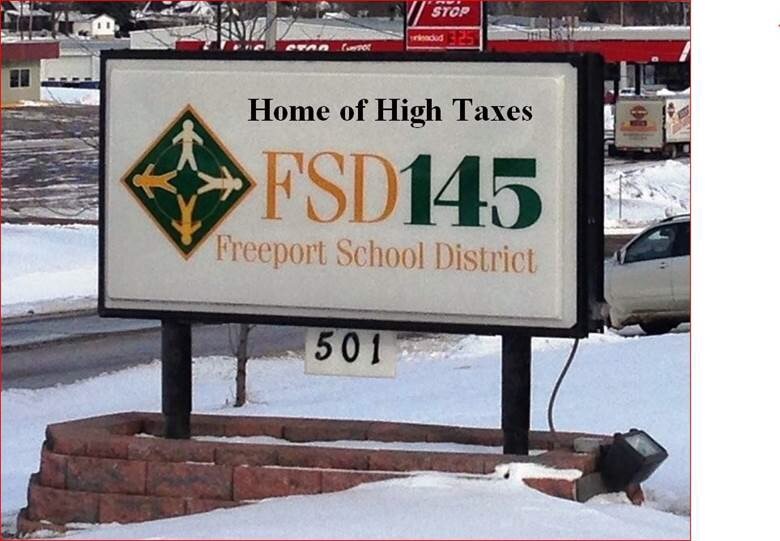 Perhaps, Freeport can teach the State of Illinois a lesson. The state can rent out equipment, employees, and buildings to reduce the deficit. With all of that new income, the State will actually be able to lower taxes. This entry was posted in City of Freeport and tagged city of freeport, gitz, rentals, state of illinois, taxes on September 20, 2016 by Good Day Illinois. ﻿The Freeport City Council will meet at 6:00 pm on Monday, March 2 in its temporary quarters at 524 W. Stephenson Streeet, 3rd floor. If you have Comcast Cable, go to channel 17 to watch live. Proclamation declaring March “Youth Art Month in the City of Freeport” and urging everyone to join in celebrating this event by attending Aspiring Artists Exhibition at the Freeport Art Museum at 121 N. Harlem Avenue, on March 20 at 5:00 pm. I do hope Mr. Gitz will keep this statement in mind and apply it to other areas of government when he seeks new revenues. Every new TIF district and enterprize zone shifts the tax burden to other small businesses and homeowners. Existing TIF funds are used to benefit districts and not the town at large. If that is not socializing the cost – I don’t know what it is. 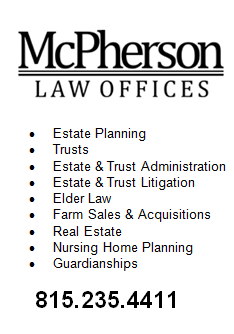 With that said landlords should be prepared for increasing fees in the future. Have you ever heard of a government program that is run so efficiently that the cost goes down every year? 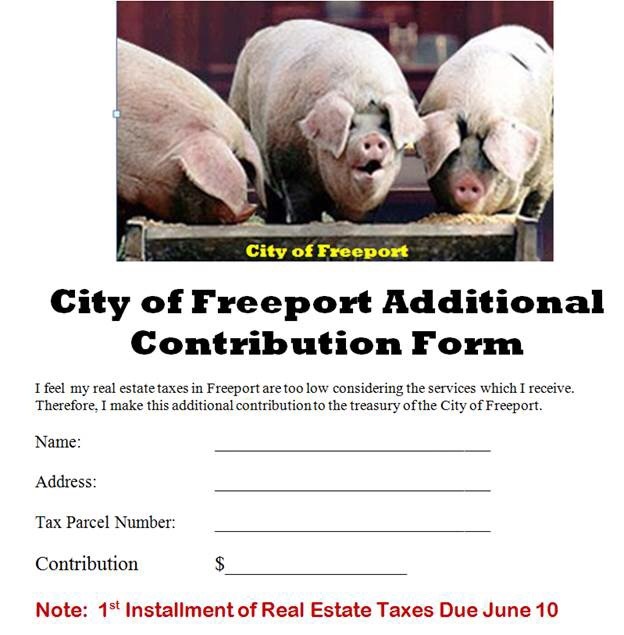 This entry was posted in City of Freeport and tagged rental ordinance, taxes on March 2, 2015 by Good Day Illinois.